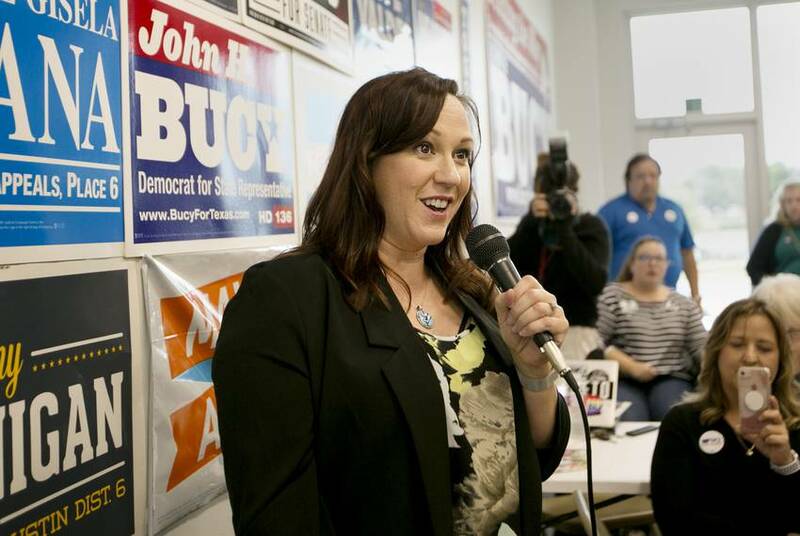 Hegar, the former Air Force helicopter pilot who mounted a spirited challenge to U.S. Rep. John Carter in 2018, is running for the U.S. Senate next year. 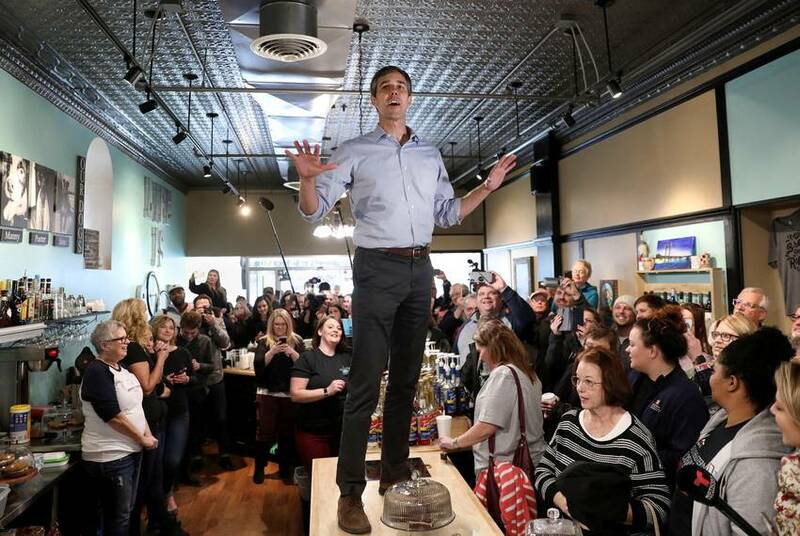 The newly minted presidential candidate kicked off a three-day tour of Iowa on Thursday, shortly after making his 2020 bid official. 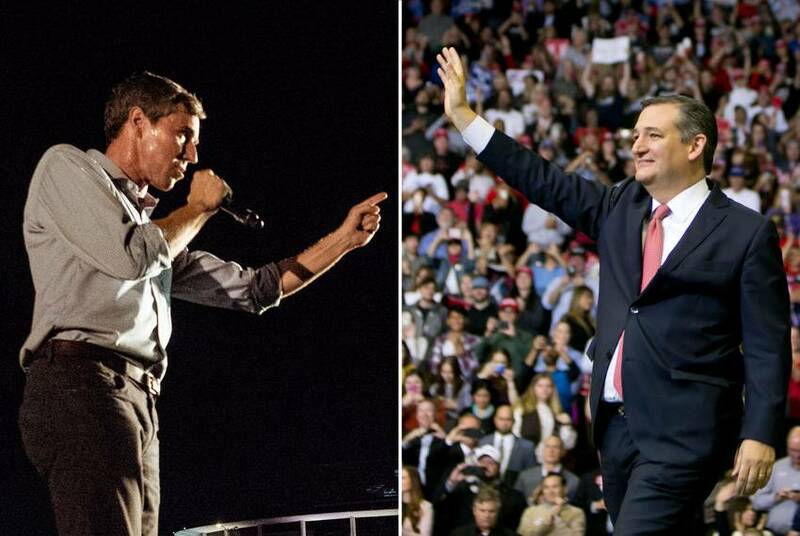 The former Democratic congressman from El Paso is jumping into the crowded race to take on President Donald Trump after O'Rourke's closer-than-expected loss to U.S. Sen. Ted Cruz in November. The former El Paso congressman is expected to visit the critical early voting state to stump for a state legislative candidate. 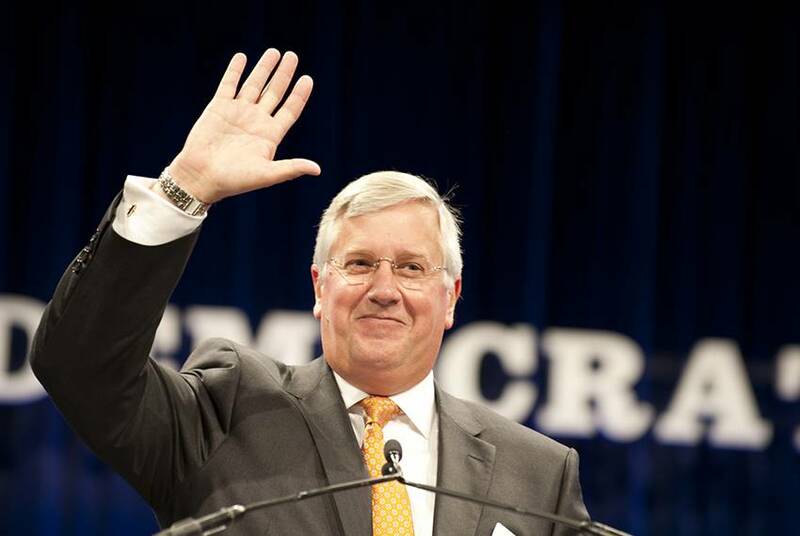 The former congressman and U.S. Senate nominee is still hoping to make up his mind about the presidential race by the end of the month — which is nine days away. 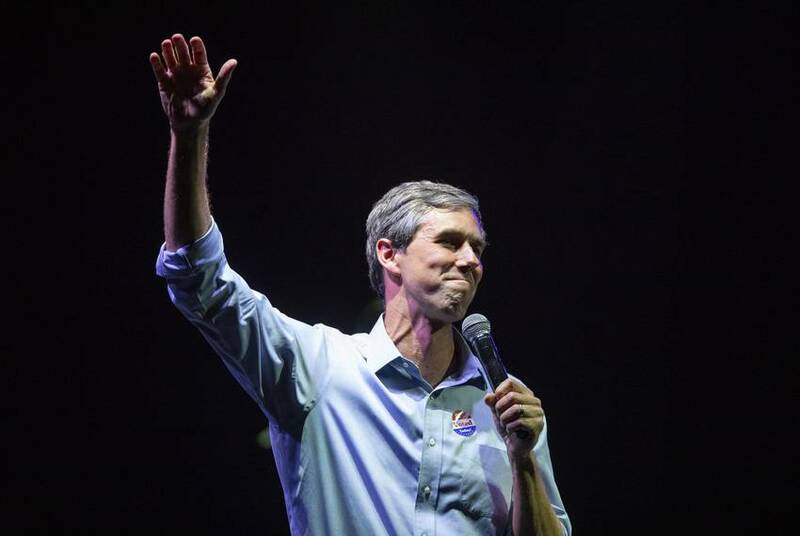 Speculation is rampant about whether Beto O'Rourke is going to make a White House bid. 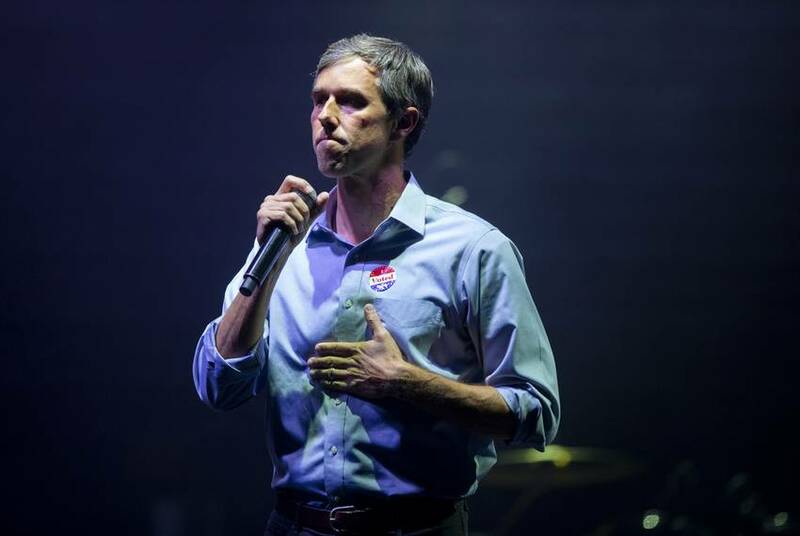 But the former U.S. Senate candidate is offering little about his plans, keeping even close allies and supporters in suspense. 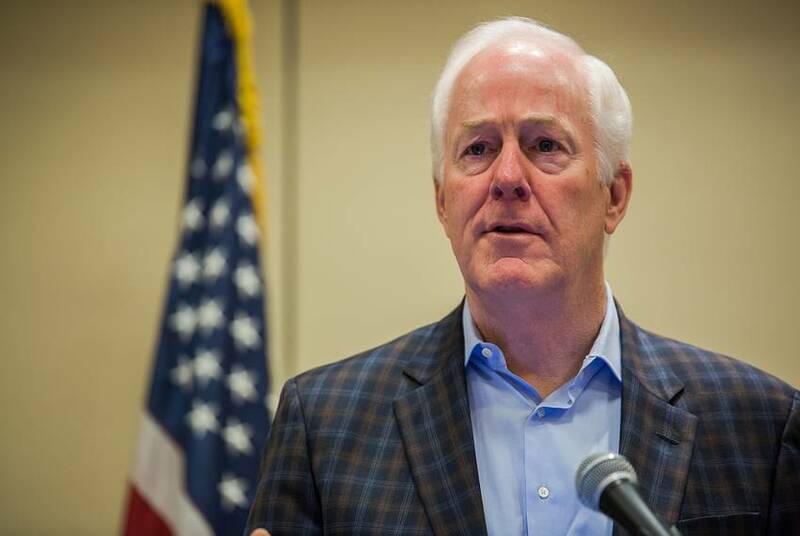 U.S. Sen. John Cornyn, R-Texas, announced Tuesday his 2020 campaign manager will be John Jackson, who led Gov. Greg Abbott's successful re-election bid last year. 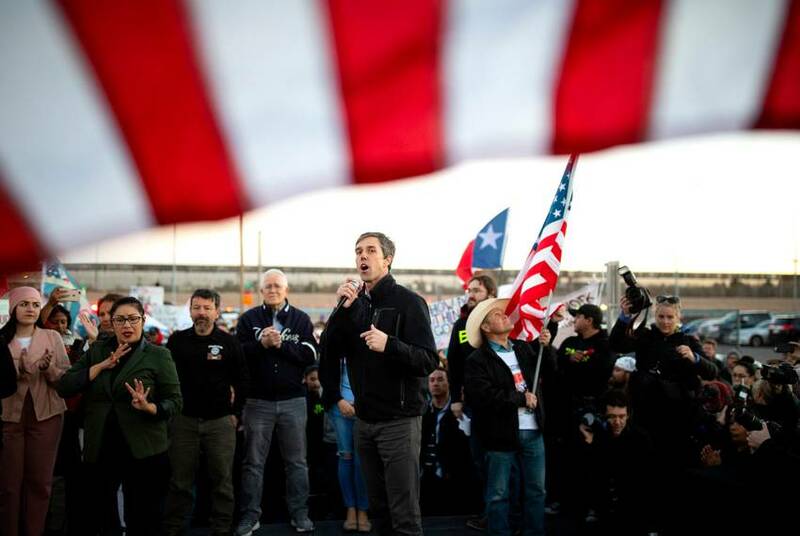 The former Democratic congressman from El Paso, facing calls to run for president, says he's "been stuck lately" and hopes a road trip will help clear his mind. 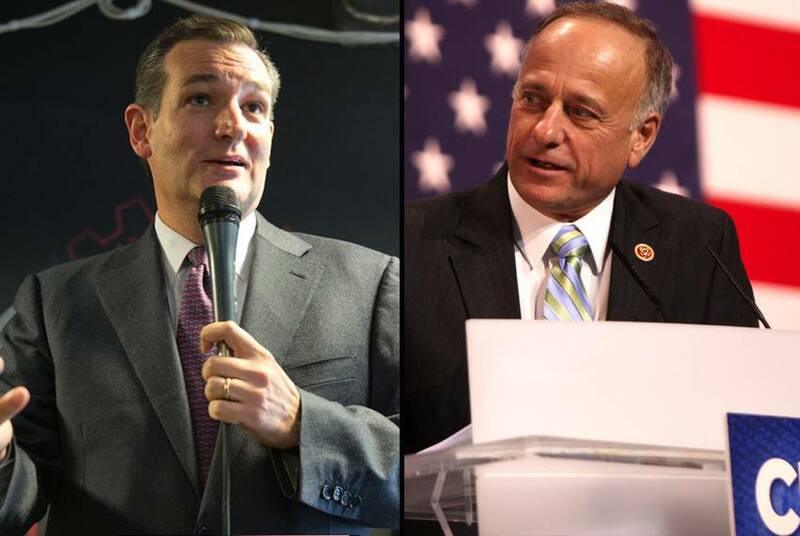 Ted Cruz calls Steve King's comments on white supremacy "stupid"
Cruz did not go so far as to say he wouldn't lend future support to King, the Iowa congressman who played a central role in his 2016 presidential bid. 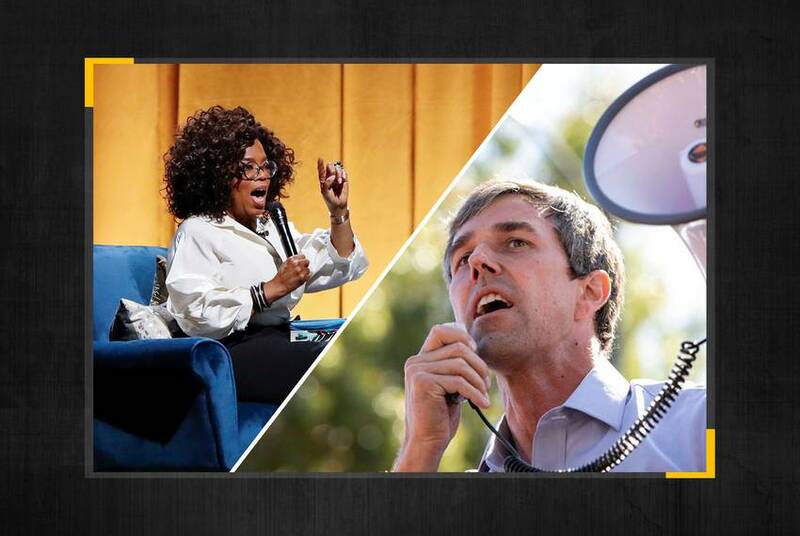 Oprah Winfrey is set to sit down with Beto O'Rourke on Feb. 5 as part of a series of conversations she's holding in Times Square in New York City. 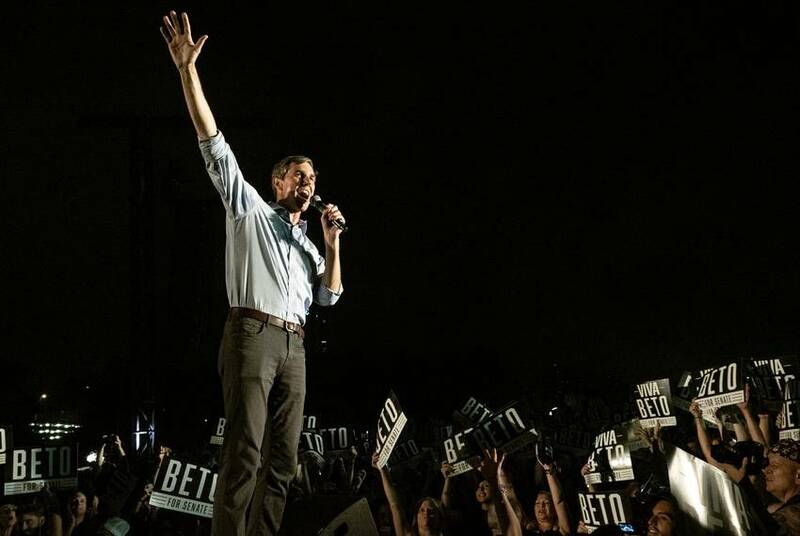 Beto O'Rourke, the Texas Democrat who got most of the attention in this year's general election, got more votes than any other Democrat on the statewide ticket. 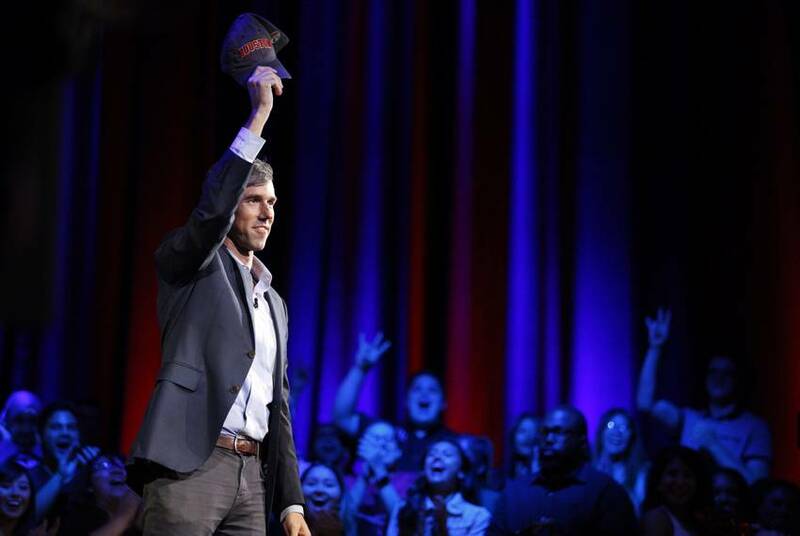 But one of them out-performed O'Rourke in 171 counties. 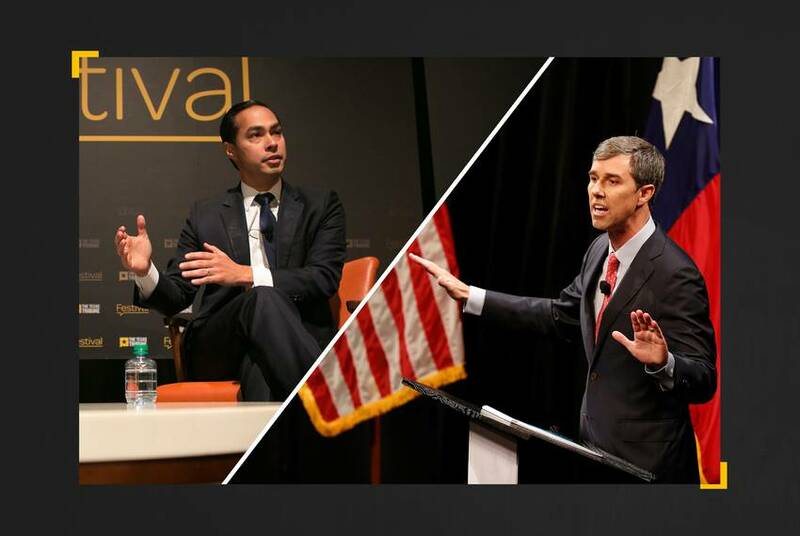 The faraway 2020 presidential election is already underway, and it's got a distinct Texas air to it, with Democratic Party rising stars Julián Castro of San Antonio and Beto O'Rourke of El Paso deciding whether to run. 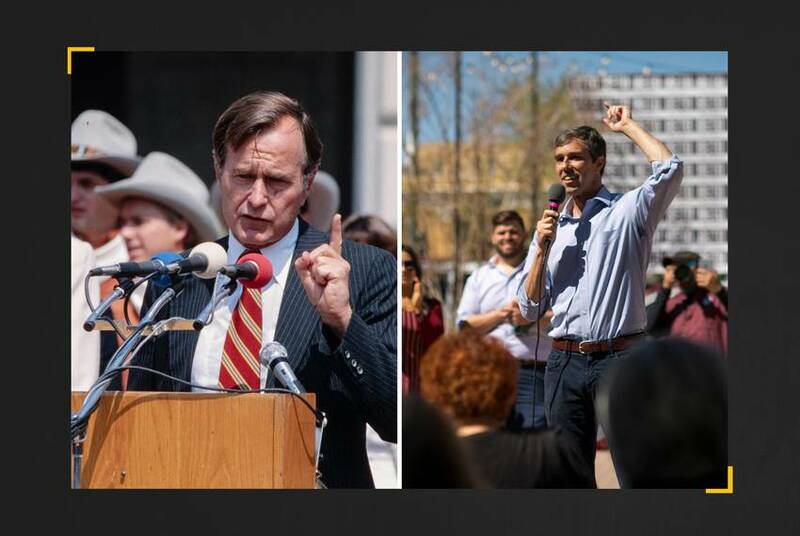 The Texas congressman, fresh off a loss in a U.S. Senate race, is on almost everyone's list of potential Democratic presidential candidates. It's not his resume that put him on those hotlists. 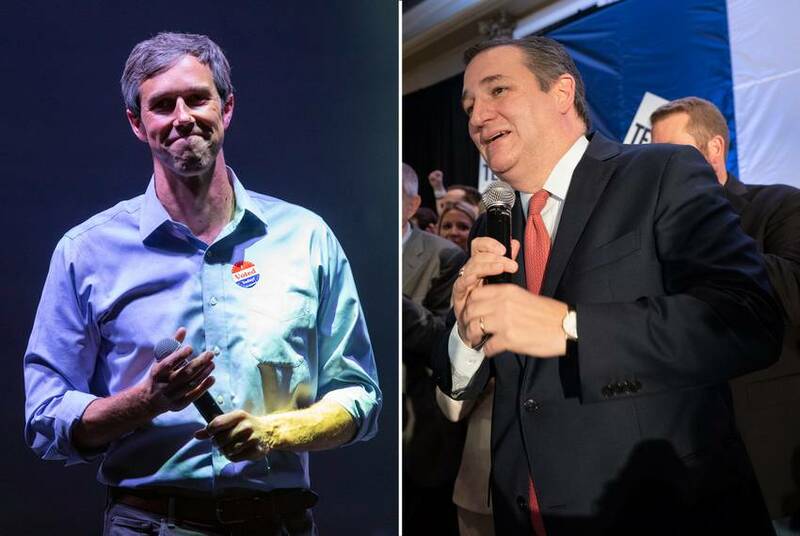 Post-election campaign finance reports came out Thursday in the U.S. Senate race. 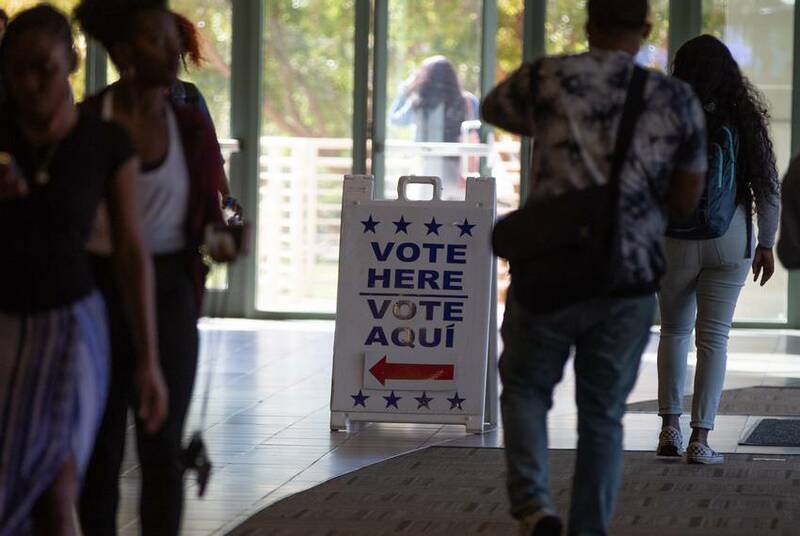 Voter turnout in the 2018 Texas midterm elections increased by 18 percentage points compared with the previous midterms, according to data from the United States Elections Project. The super PAC, Texas Forever, was set up in a way so that it did not have to disclose its donor before Election Day. Former Obama aides have encouraged the outgoing Democratic House member to make a White House run. The recent meeting was the first signal that the former president is getting personally involved in talks with the Texas congressman. 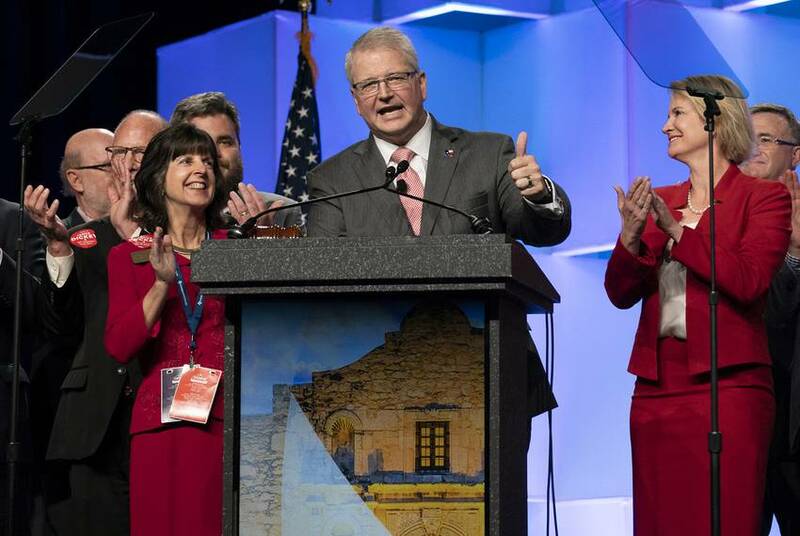 The State Republican Executive Committee approved a budget Friday that includes a $150,000 salary for Texas GOP Chairman James Dickey. 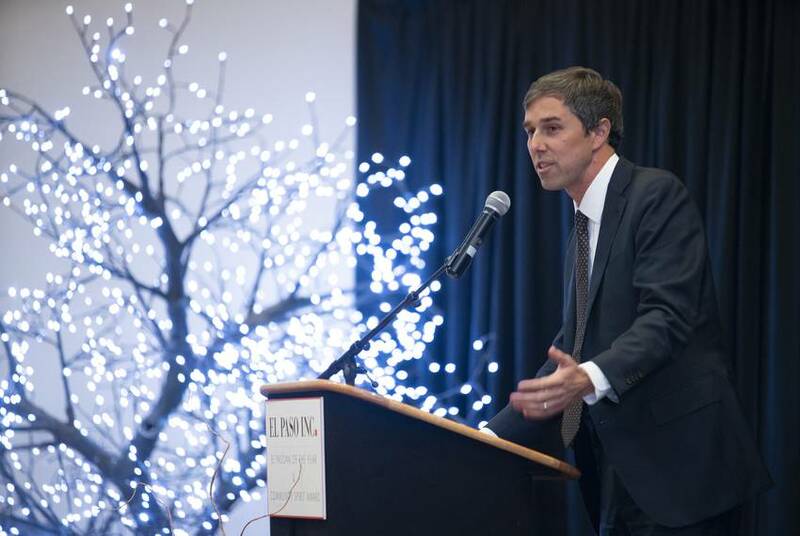 U.S. Rep. Beto O'Rourke, D-El Paso, said at a town hall in El Paso Monday that he and his wife had "made a decision not to rule anything out."